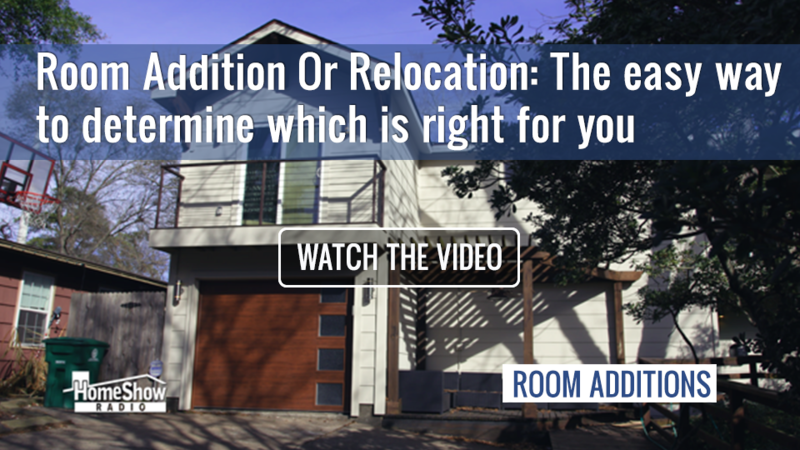 Room Addition Or Relocation: Which makes more sense for you? 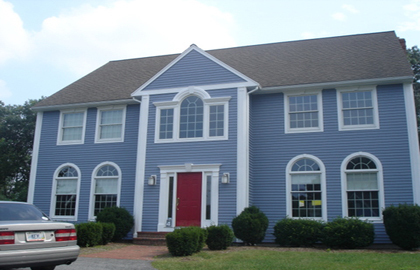 Should I get one contractor for my house renovation or piece it out? 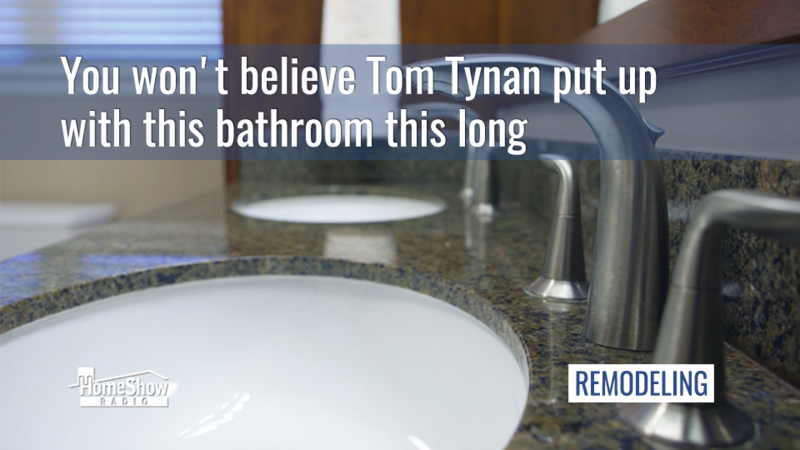 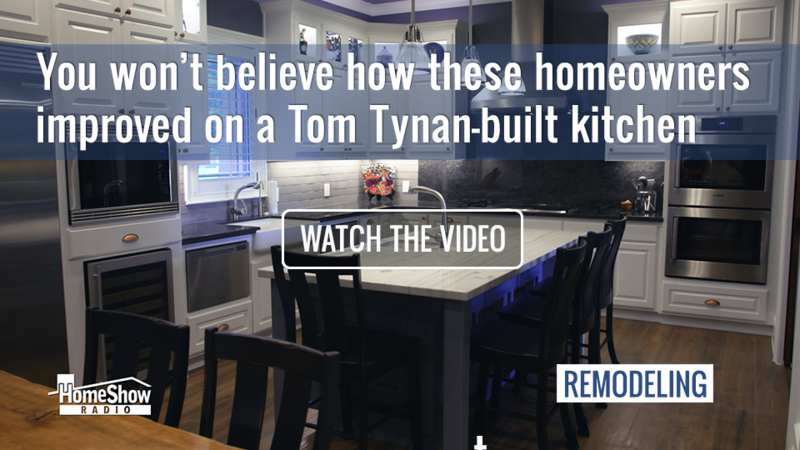 Remodeling in the 1st hour of the HomeShow with Tom Tynan on Sunday 12.6.15, Tom helps a listener with remodeling his home, and he give a man help with purchasing a new water heater. 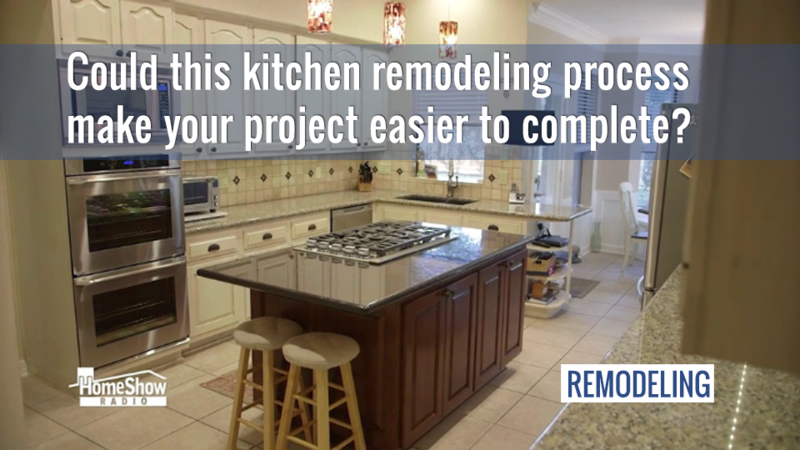 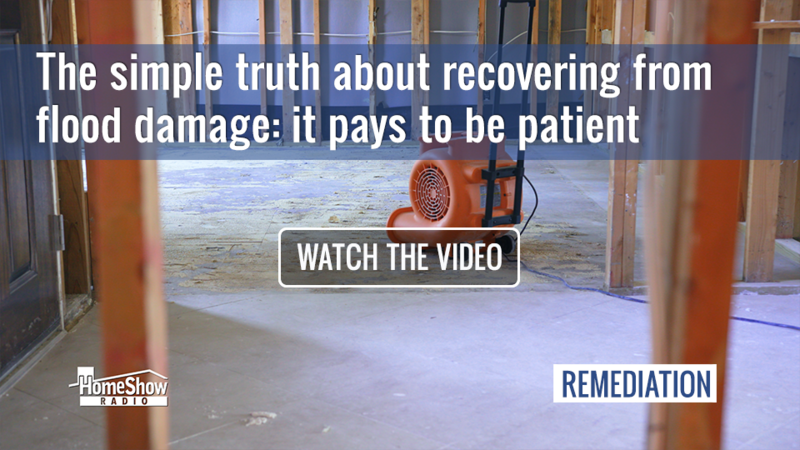 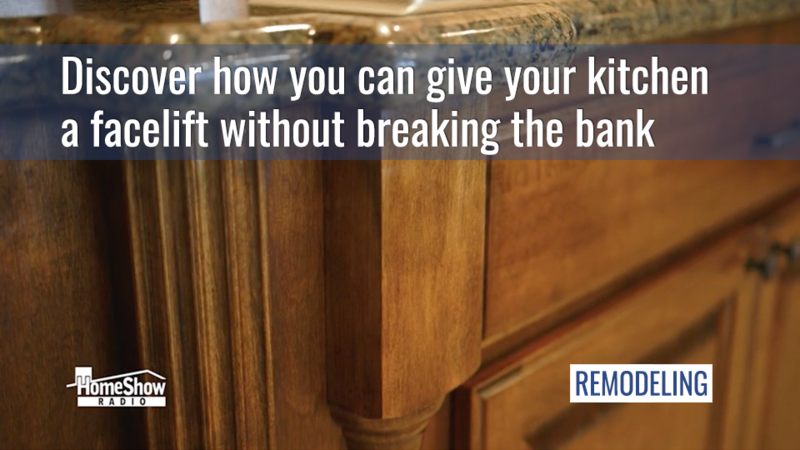 Could this kitchen remodeling process make your project easier?